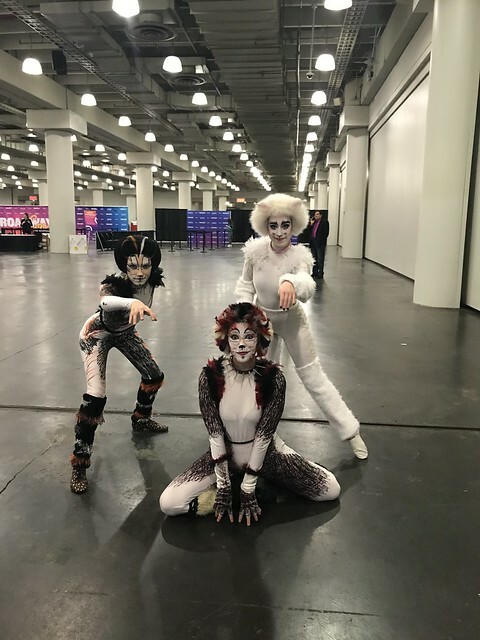 Day three of BroadwayCon 2018 will forever go down in history as the Jellicle day. 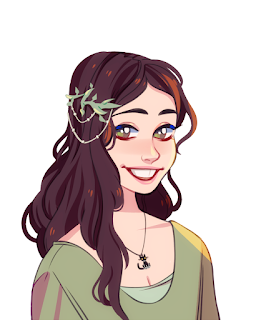 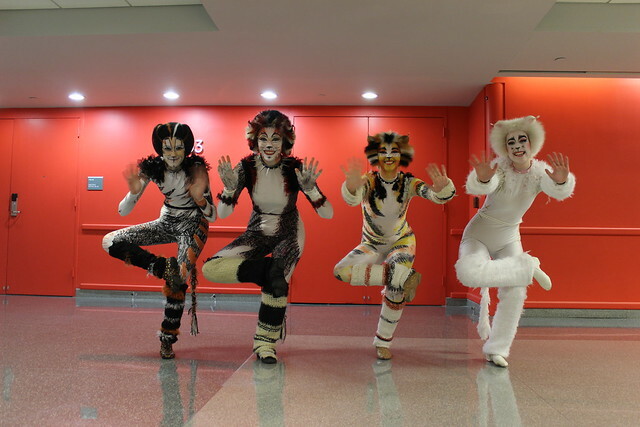 (At least for me and my friends.) 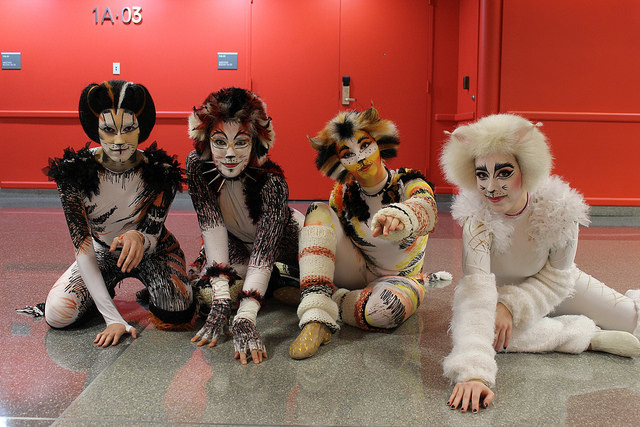 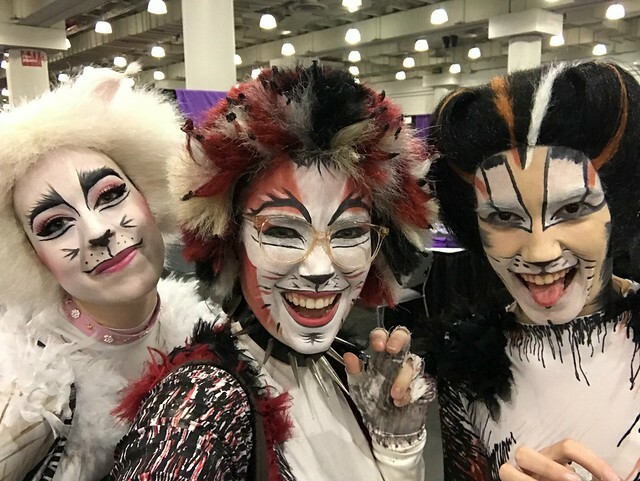 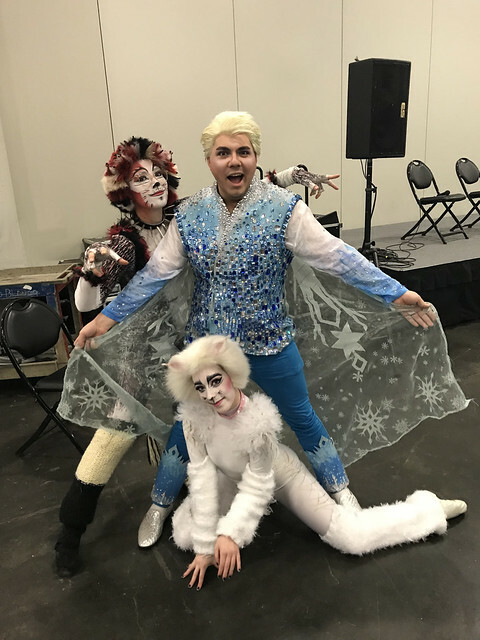 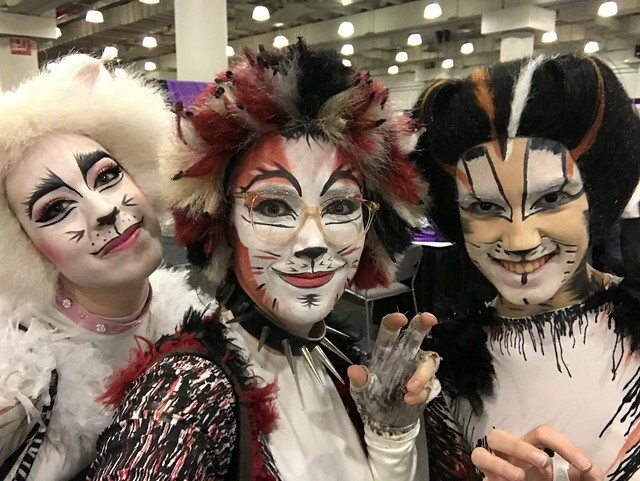 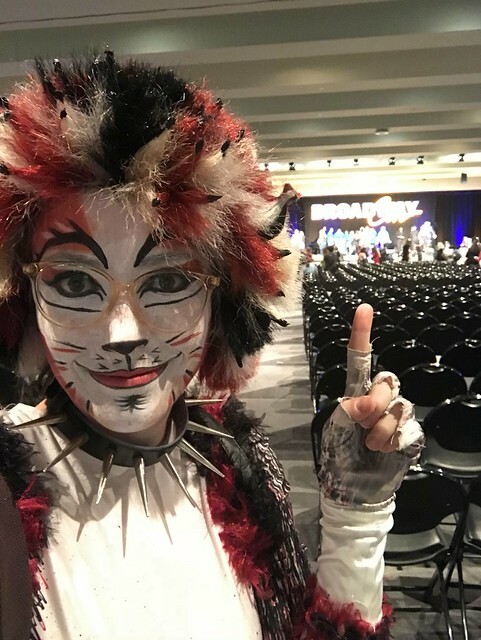 It was the day us Cats cosplayers decided to do a meetup which turned into the BroadwayCon social media team filming a pretty long Hyperlapse of us 'catting about' for their Instagram. 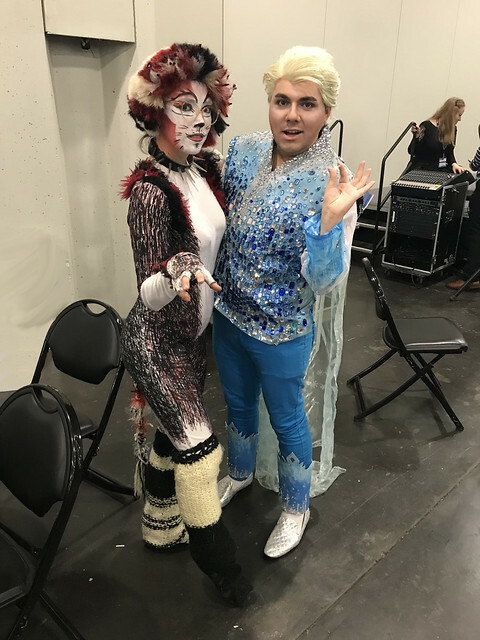 I honestly don't remember much of what else I did that day, so enjoy this photo dump from Sunday, January 28th, 2018. 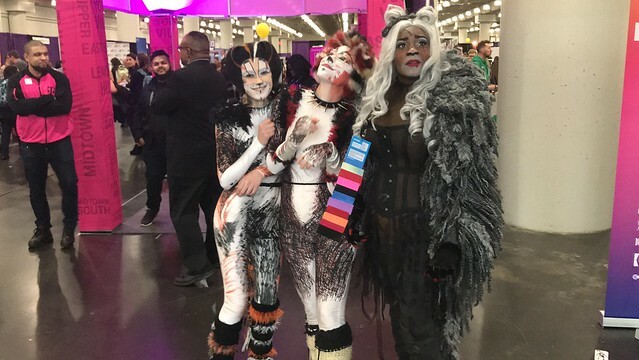 This was a cool moment. 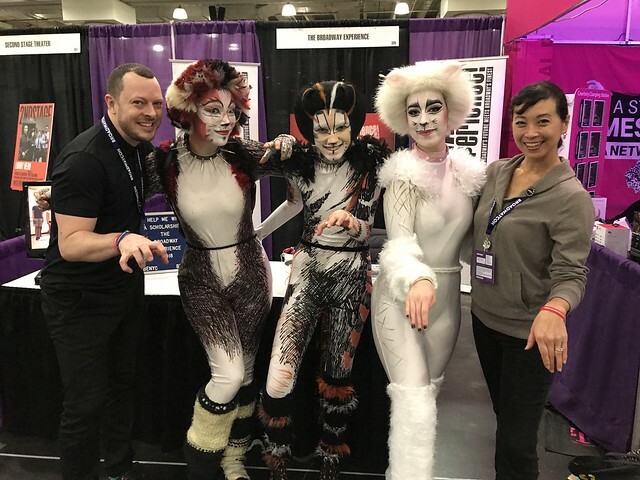 This is us with the Broadway Experience director, Ben Hartley and assistant director, Mami Tomotani. 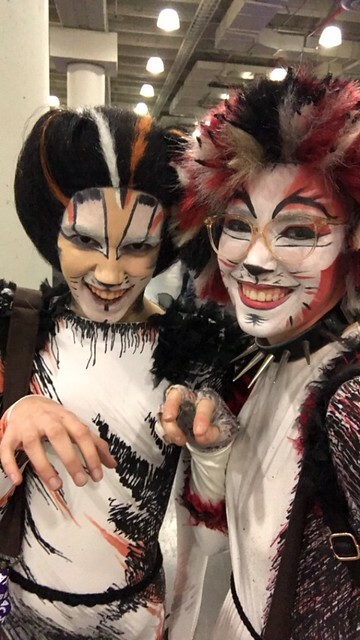 Ben was in the original West End production of Cats and Mami was in the original Japan production. 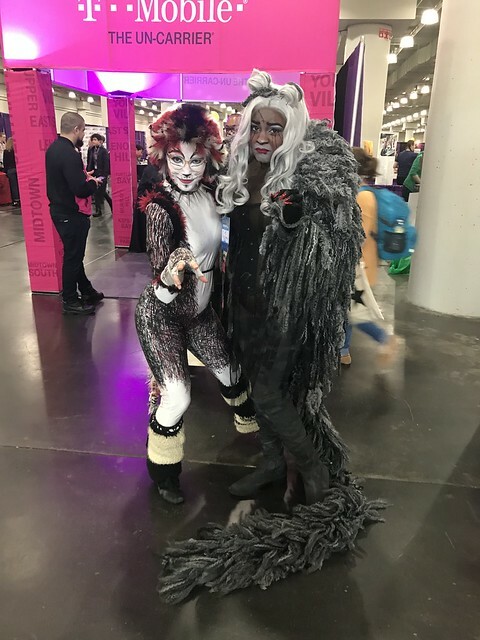 BroadwayCon was, yet again, an amazing experience. 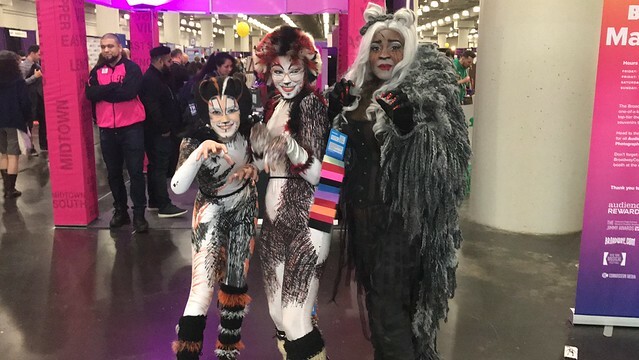 It's the con I dreamed of when I was a teen and I still am stunned it's actually real. 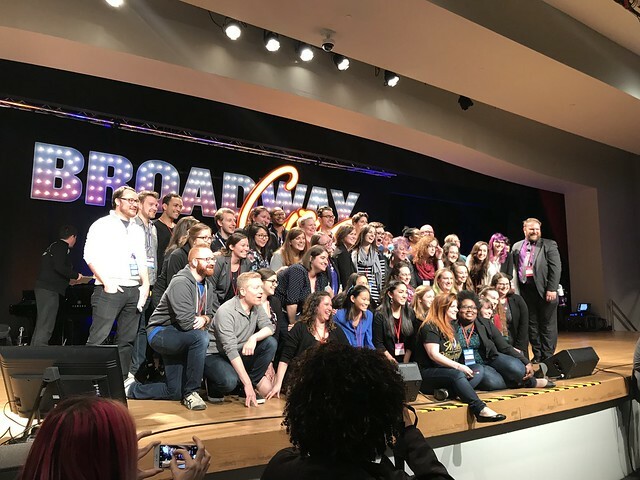 Thank you to Anthony Rapp and everyone else who made it possible.